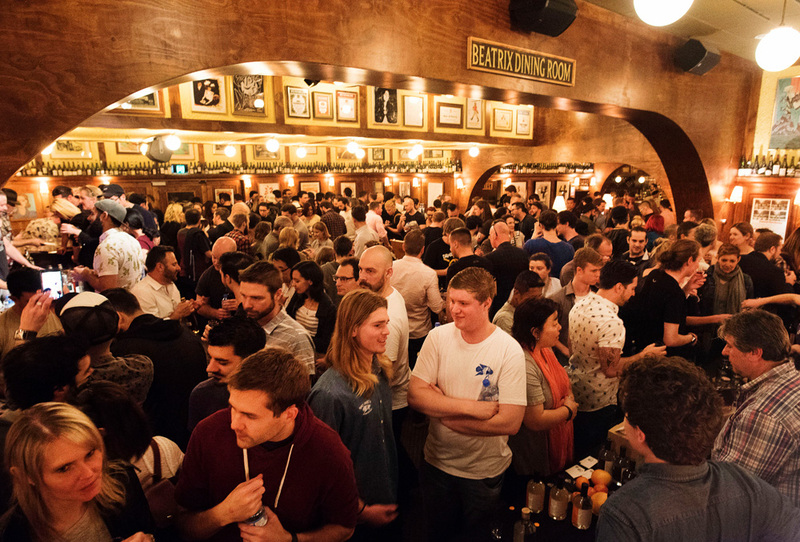 On the final day of Sydney Bar Week, 262 visitors headed to The Clock Hotel in Surry Hills for the second annual Whiskey Roadshow. 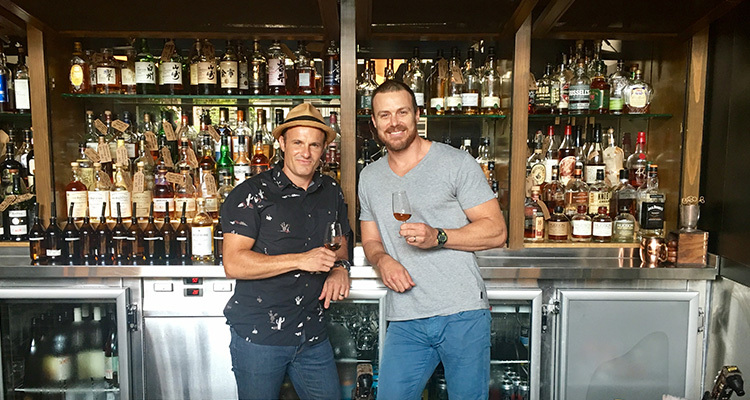 At the Whiskey Roadshow hosted by Australian Bartender, we’ve got three whisky talks and some wonderful whisky love for you to get into — take a look at what’s in store. 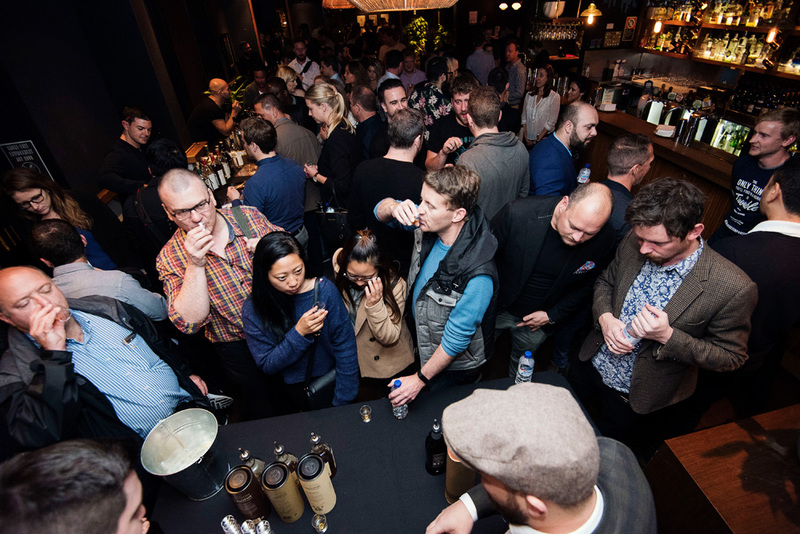 There’s three great whisky seminars taking place during the Whiskey Roadshow which have just been announced — take a look at them below. 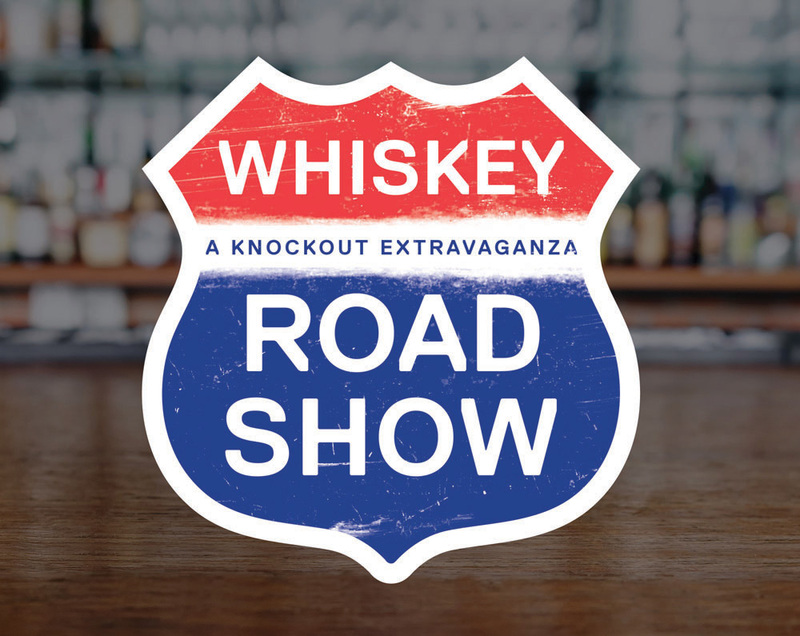 The Whiskey Roadshow is your chance to take whiskies from all over the world for a spin. 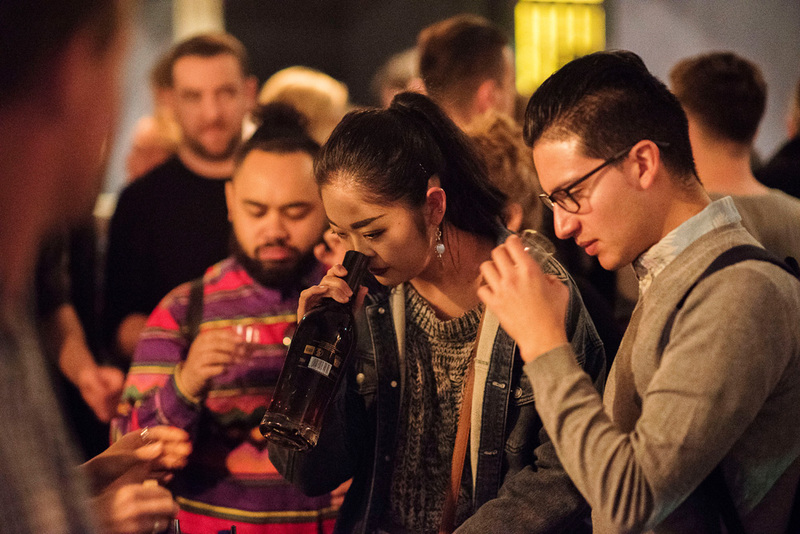 Whether it’s bourbons and ryes from the USA, Scottish single malts, rare Japanese whiskies or homegrown Australian belters, the Whiskey Roadshow is a journey throughout the world of this great spirit.